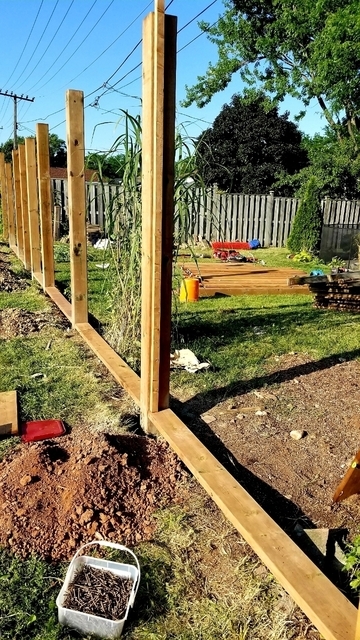 We had part of the fence at the back of our property blow down in a storm, and called Nd Contracting to build a replacement. 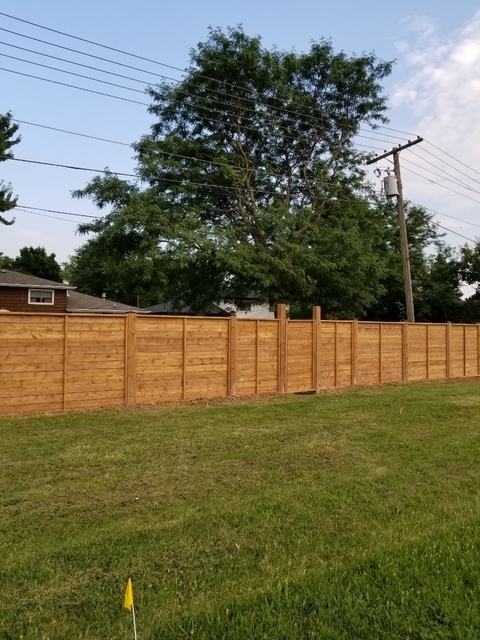 Nabeel and his team worked incredibly hard to construct the new fence, and we couldn't be happier with the result. Thanks Andrew, you're too kind! We're very grateful for the opportunity you gave us and I'm glad that you and the wife are happy with your finished product. We look forward to working with you again!